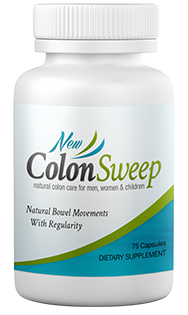 So what I am saying is, don’t decide now if NewColon Sweep™ is for you. Just get it and try it out. 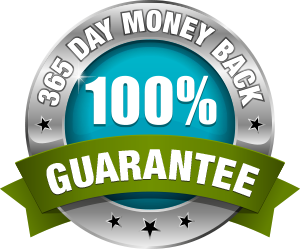 **multiple bottle orders must return all but first product opened for full refund. Otherwise only the full bottles returned will be credited along with the used bottle.